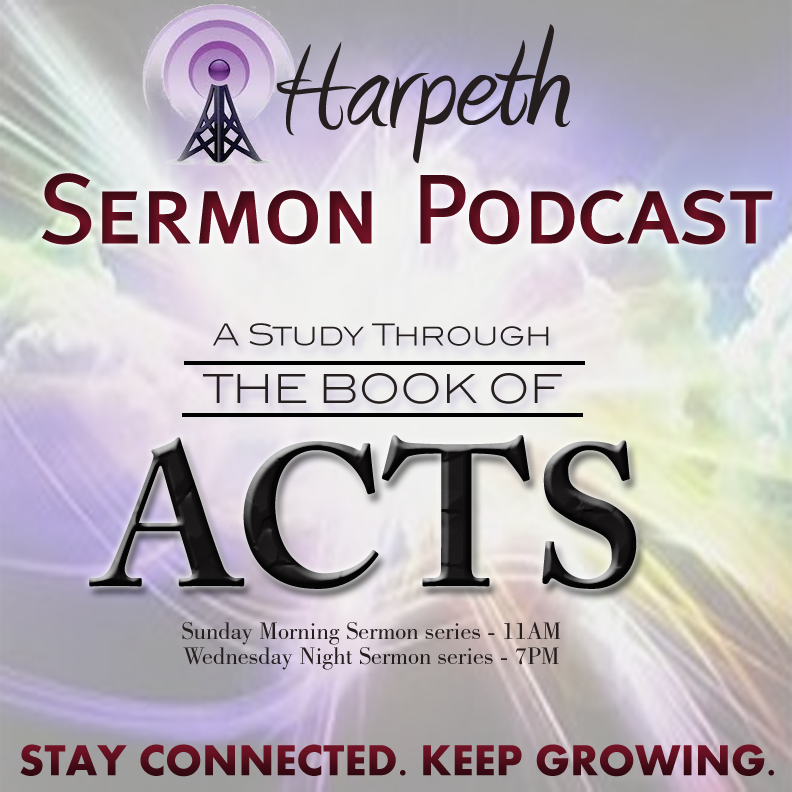 Today, we start a new study in the book of Acts. Pastor Chanc Strickland delivers a sermon titled “The Ascension” from Acts 1:1-11. For Christmas 2015, we praise the Lord along with Mary. Pastor Chanc Strickland delivers a sermon titled “He Hath Done Great Things” from Luke 1:39-56. Should We Look for Another? Do you have doubts? Pastor Chanc Strickland delivers a sermon titled “Should We Look for Another?” from Luke 7:18-35. Just as Israel’s hope was the promise of Messiah coming, our hope is the anticipation of Christ’s return. Pastor Chanc Strickland delivers a sermon titled “Redemption Is Near” from Luke 21:25-36. As we finish our study of III John, the apostle mentions 3 different individuals. Pastor Chanc Strickland delivers a sermon titled “3 Examples” from III John 5-14. As we finish our study of II John, the apostle warns of dangers from outside the body of Christ. Pastor Chanc Strickland delivers a sermon titled “External Dangers” from II John 7-13. Last week we saw the purpose of John’s second letter. Today we look at the practice of walking in truth. Pastor Chanc Strickland delivers a sermon titled “Walking In Truth” from II John 4-6. We begin the book of II John today. Pastor Chanc Strickland delivers a sermon titled “Because of the Truth” from II John 1-3. Last week we looked at the importance of prayer. This week we look at what to pray for. Pastor Chanc Strickland delivers a sermon titled “Pray for Others” from I John 5:14-17. Do you need encouragement in your prayer life? Pastor Chanc Strickland delivers a sermon titled “God Answers Prayer” from I John 5:14-15. Brother Larry Palmer delivers a sermon on God’s Amazing Grace. He tells us how God shows us his grace by giving us what we need, not what we deserve. Do you sometimes find yourself in a rut? Pastor Chanc Strickland delivers a sermon titled “Do You Need A Change?” from Romans 7:15-25. 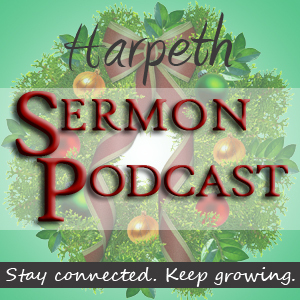 This sermon is from our Homecoming 2015 service. Do you have questions about life after death? The Bible tells us we can know we have eternal life. Pastor Chanc Strickland delivers a sermon titled “Eternal Life” from I John 5:11-13. Men teach different things about who Jesus is. We can know the truth from scripture. Pastor Chanc Strickland delivers a sermon titled “Jesus is God” from I John 5:6-10. God wants to perfect in us his love for us and our love for him. Pastor Chanc Strickland delivers a sermon titled “Perfect Love” from I John 4:17-21. Gary Murray of Reasoned Defense.org speaks on creation and the importance of a correct understanding of this subject. The mission of Reasoned Defense is to provide a resource for defending the Christian faith through biblical truth and apologetics.